The wait is over! 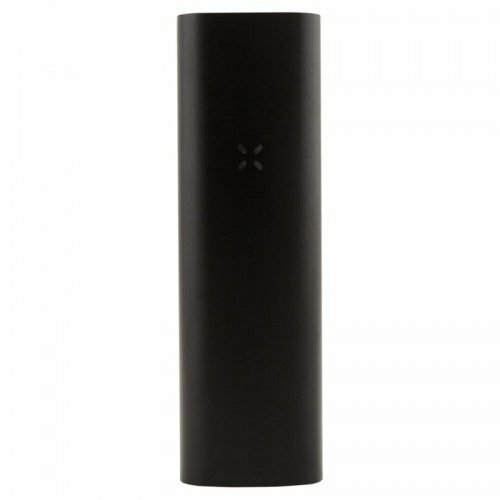 The Firefly 2 Vaporizer features a newly styled body that’s 33% smaller and 55% lighter than the original. 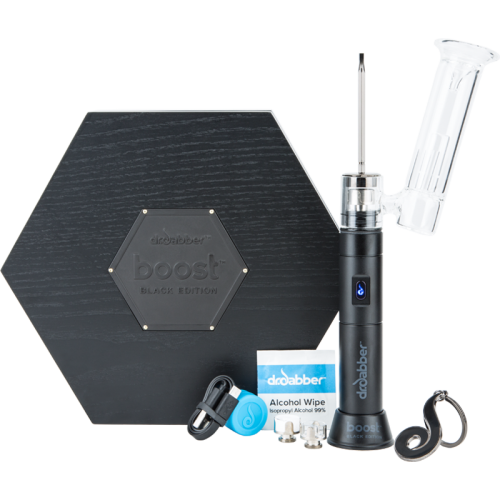 It uses convection technology to vaporize both dry material and concentrates. 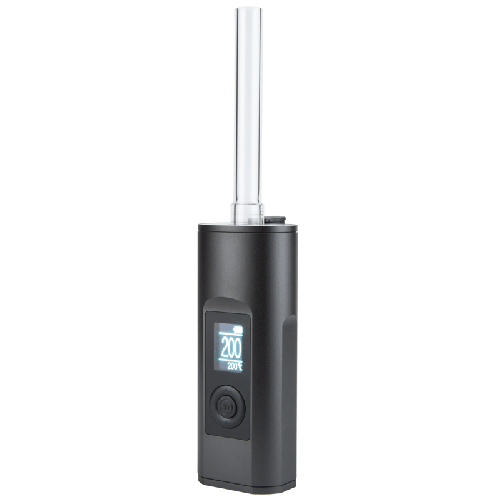 With a newly efficient battery capable of fast charging and customizable temperature settings, this unit is a must for every vaping enthusiast. 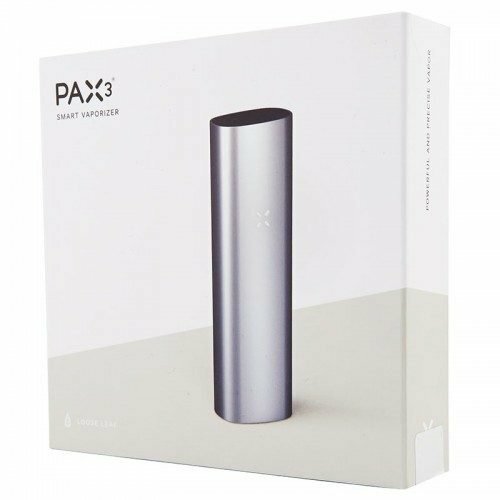 This portable vape features the most advanced vaporization technology available. The unit’s dynamic convection heating technology utilizes sophisticated software that allows you to choose between a variety of heating profiles ranging from 340 °F to 420 °F for dry material and up to 500 °F for concentrates. It activates as soon as you pick it up, using touch sensor technology and heats to 400 °F after only 3 seconds! Draw for a short time for light vapor, or take longer draws if you prefer a richer vapor. It also has it’s own app to help you easily choose from heating profiles. You are in complete control. The unit has a default heat setting of medium high. For experienced users who wish to tailor their experience further, you’ll need a tablet or smartphone (iOS or Android) to use our free companion app. 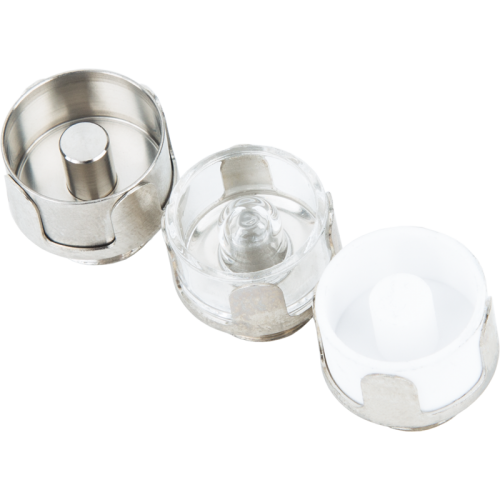 This will allow you to select from six preset temperatures (340, 360, 380, 400, 420° F, and concentrates).